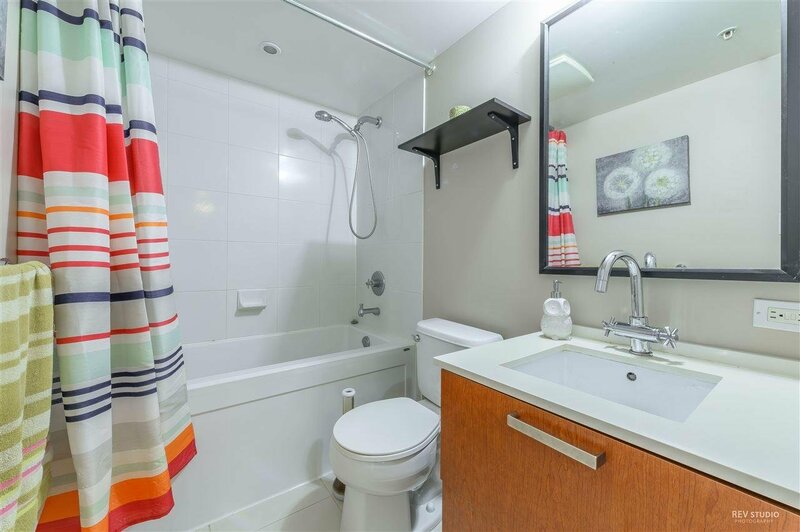 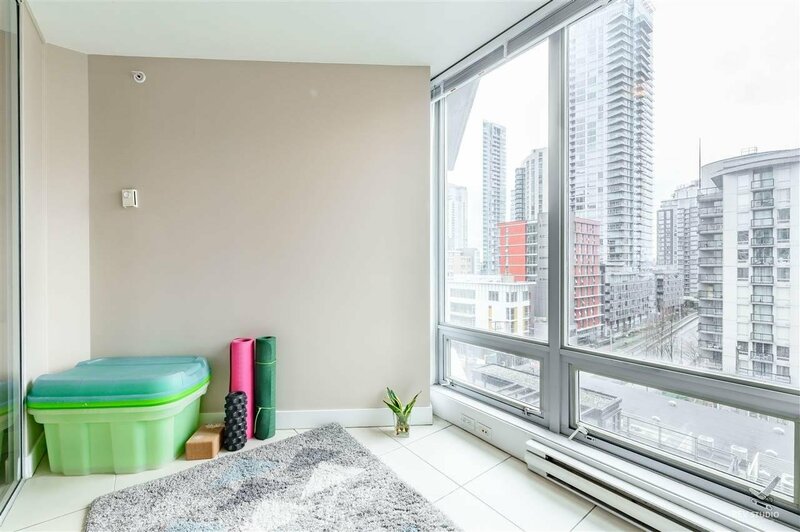 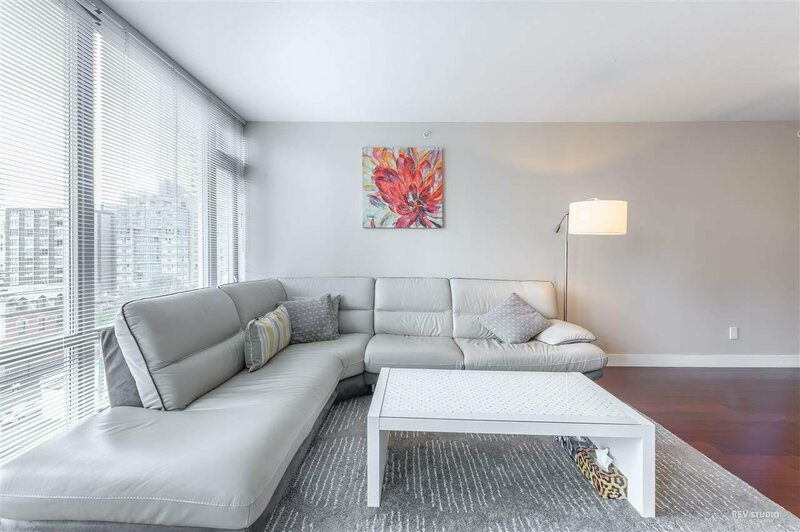 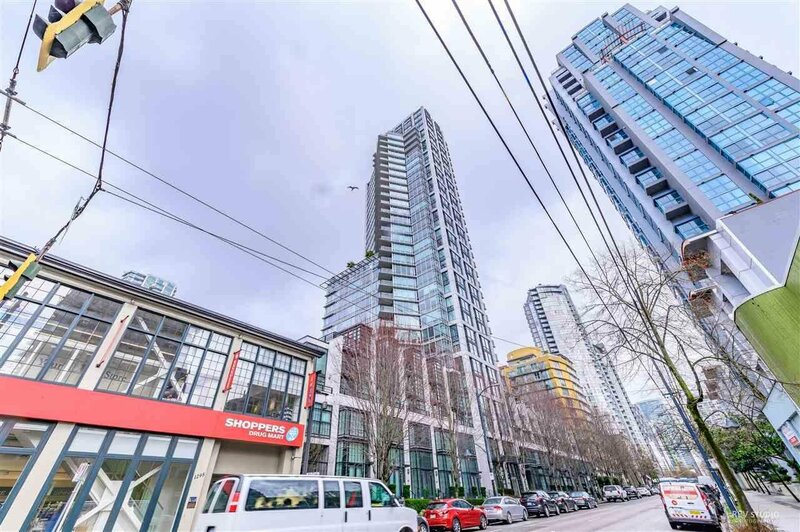 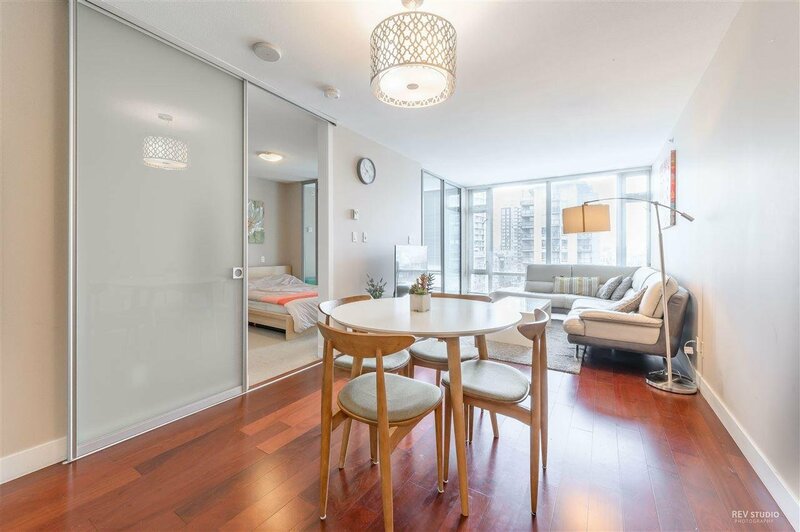 803 1255 Seymour Street, Vancouver - 1 bed, 1 bath - For Sale | Teresa De Cotiis - Behroyan and Associates Real Estate Services Ltd. 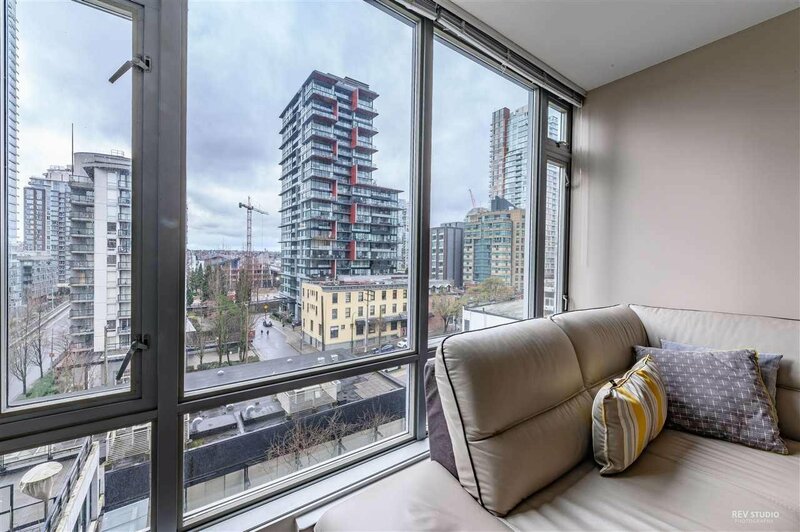 Being offered is the rarely available best 1bdrm+den unit at ELAN by award winning developer Cressey. 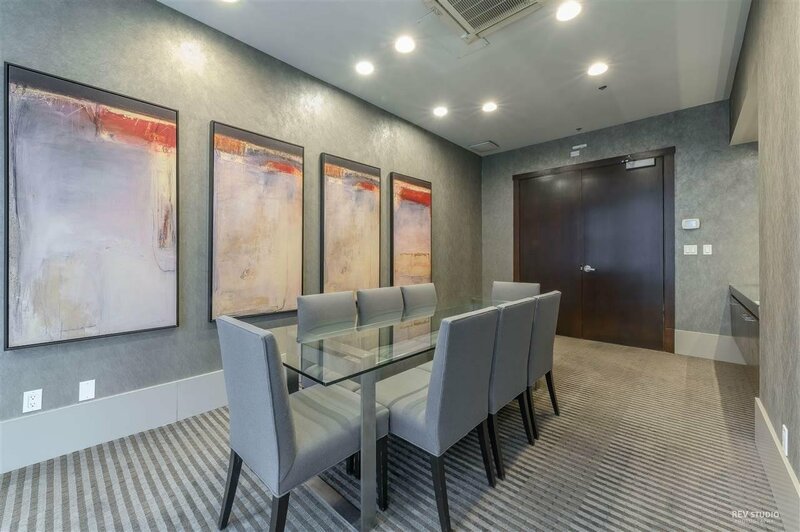 The suite is in immaculate condition. 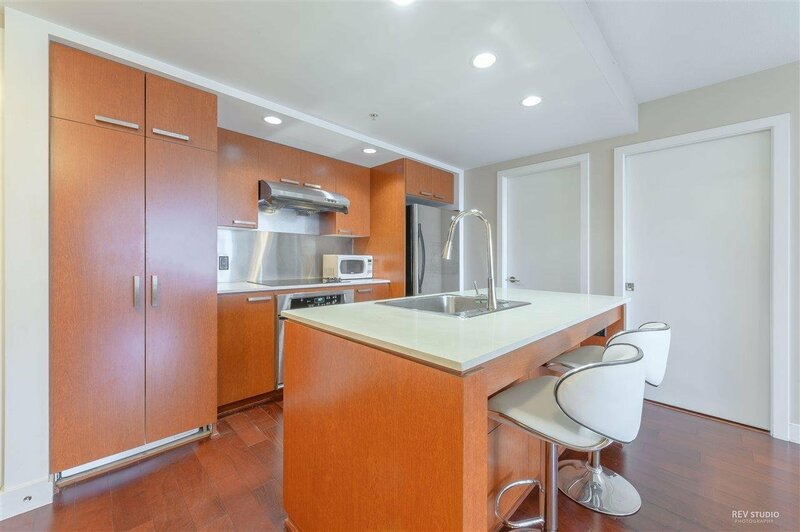 Stainless steel appliances, hardwood floors, Big in-suite storage and solarium, southwest exposure, 1 parking & 1 locker included. 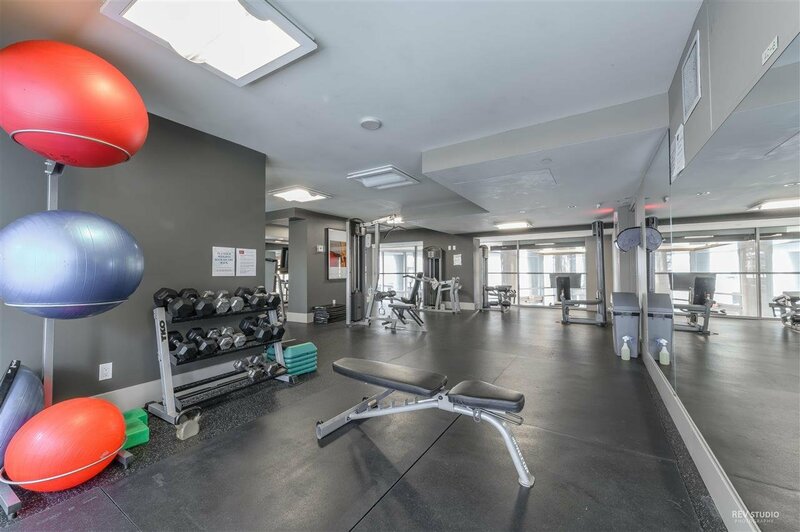 Amenities include gym, sauna/steam room, meeting rooms, games room. 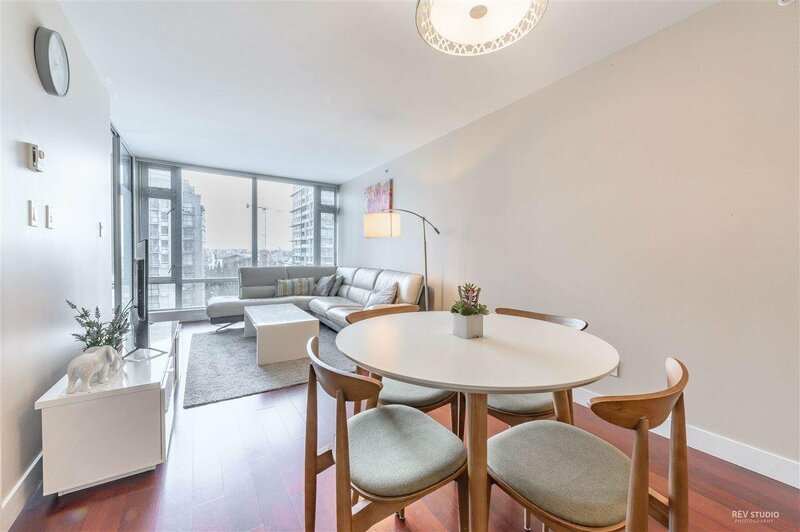 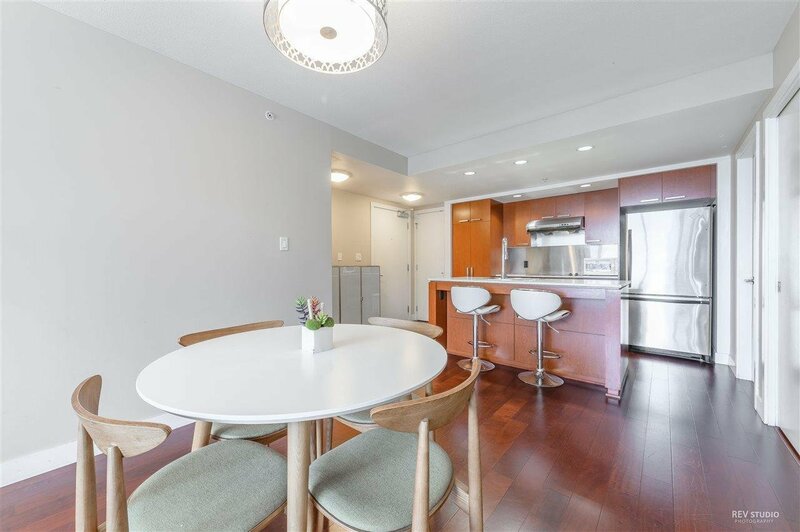 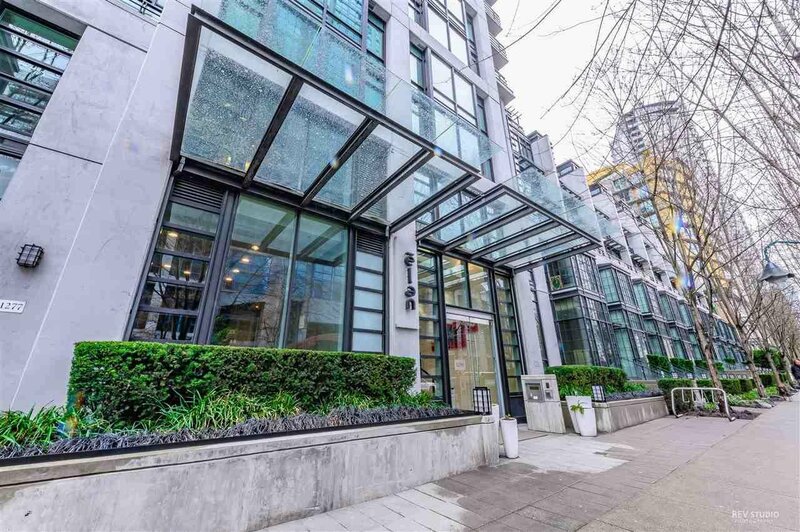 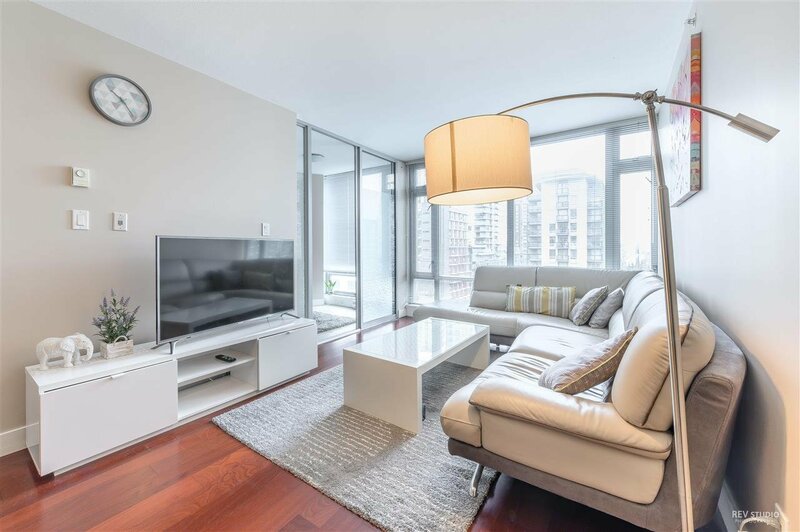 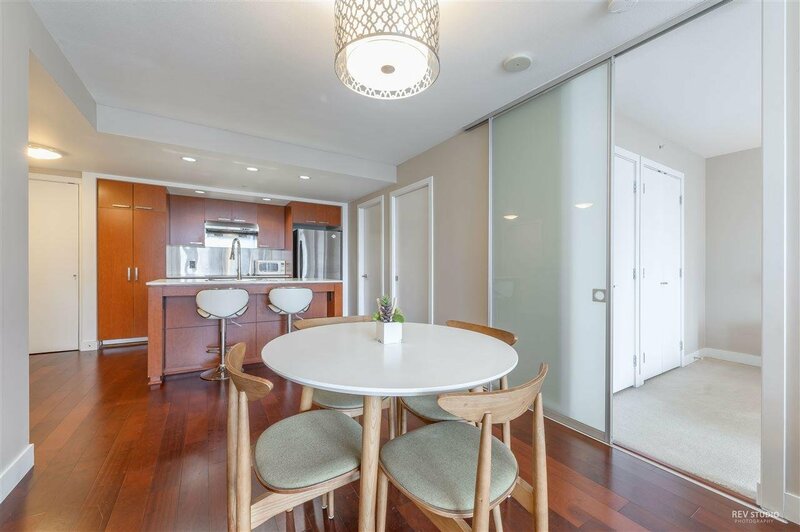 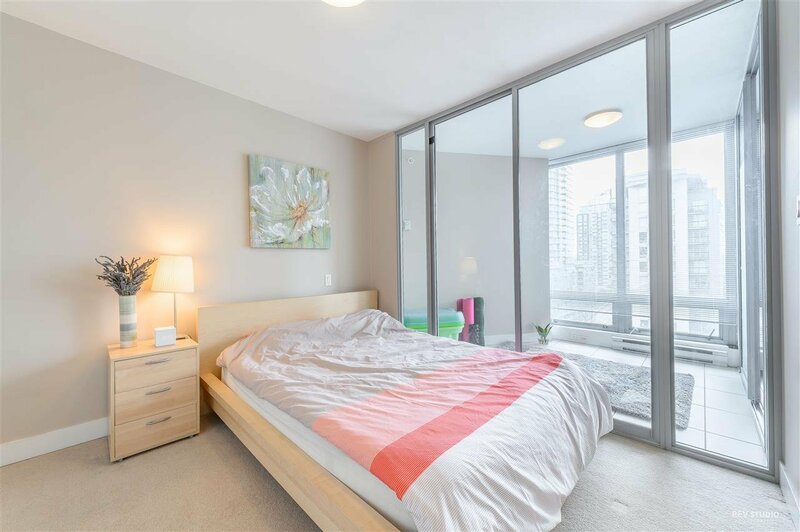 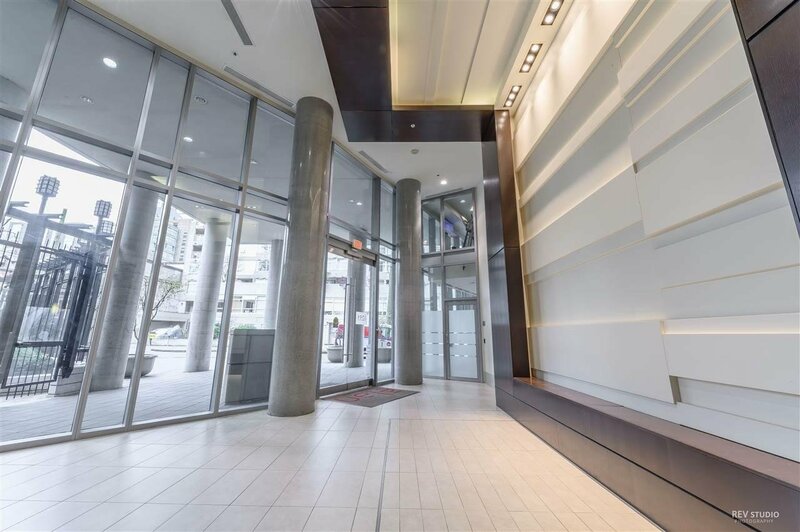 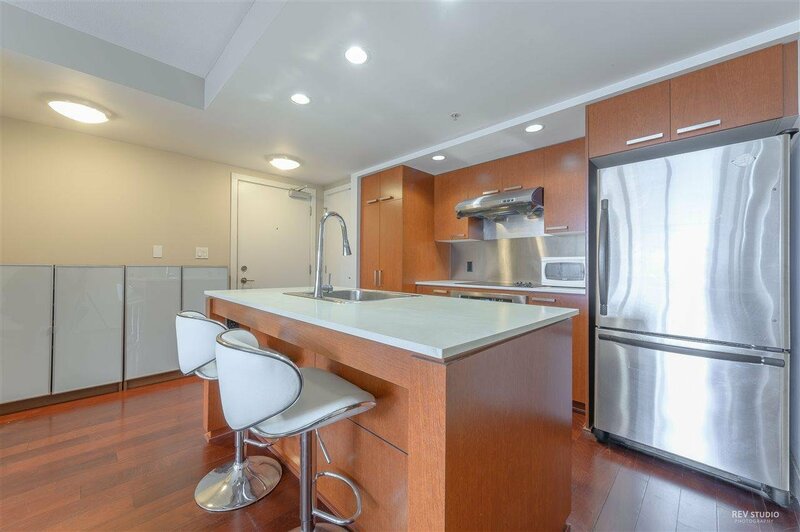 Great downtown location close to all the action of Yaletown, Davie St, seawall, shopping, restaurants and more!. 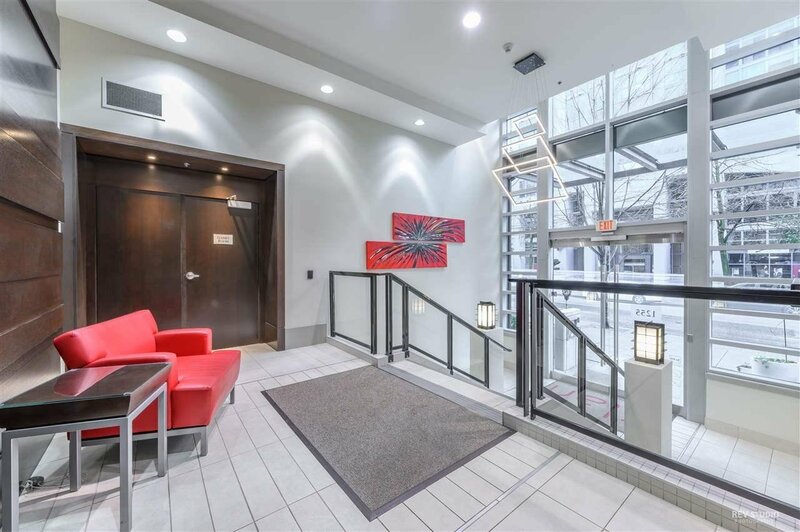 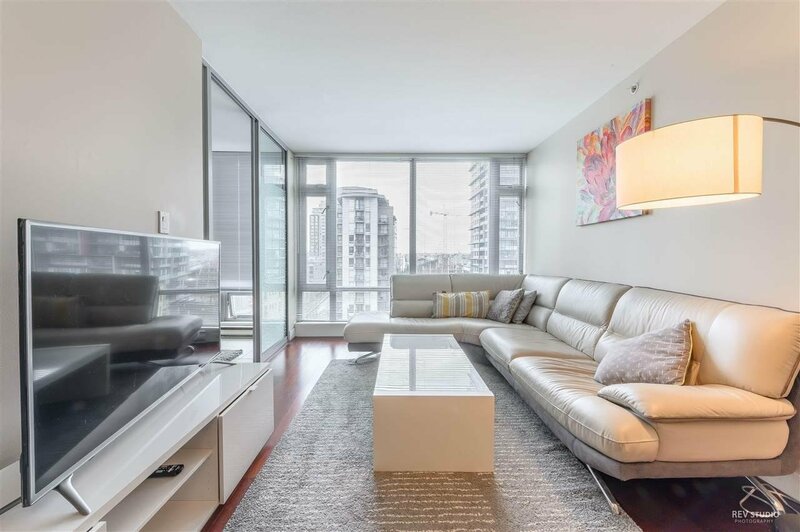 Easy access in and out of Downtown via Granville bridge! 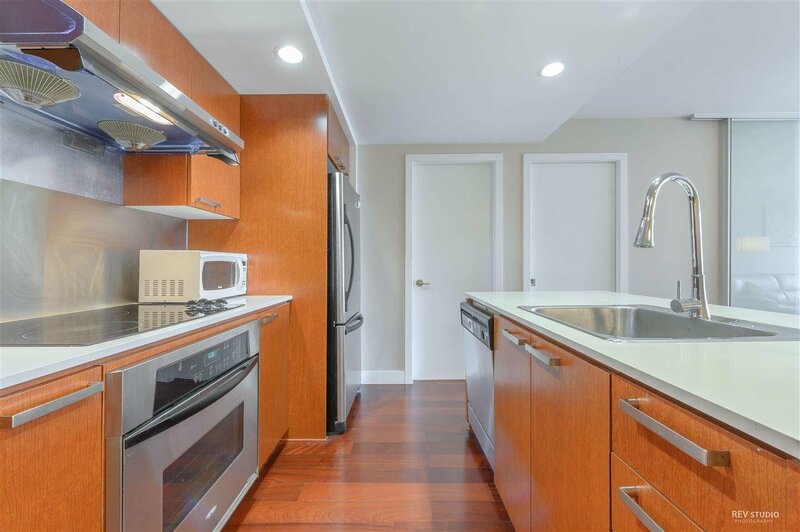 Open house April 13th Saturday 2:00-4:00Pm.